In 3000 AD control over humankind is complete. Survivors obey the prime directive…”The past cannot be discussed under penalty of death”, yet whispers persisted that there was a land where exceptionalism allowed one to dream to be free of control. 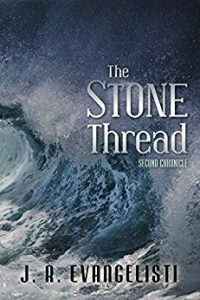 Somewhere in the new world order hushed voices found hope in four words and all adults knew these worlds…”The sky rained stones.” A post-apocalyptic dystopia thriller.